In commemoration of the rebirth of Christ three days after crucifixion, Easter is celebrated every spring and ending Lent. This year, Easter will be celebrated on Sunday, April 20th and many Long Islanders will be celebrating. The Easter holiday is filled with quite a bit of symbolism - do you know the true meaning behind the holiday's eggs and bunnies? The Easter Egg symbolizes the empty tomb of Christ. 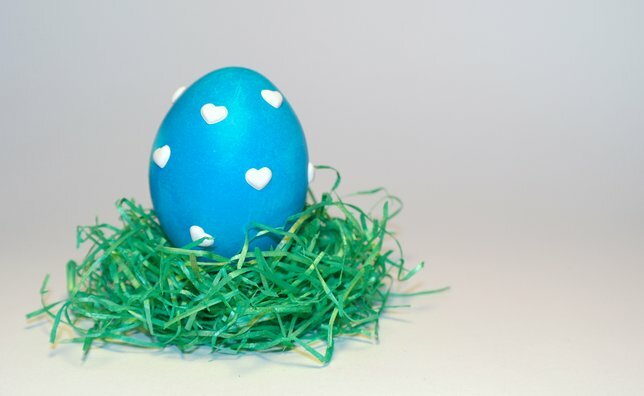 The Easter Bunny is connected to the Easter Egg as it is the one that would hide eggs for the Easter Egg Hunt. Additionally, Easter Brunch is a very popular activity after Easter Sunday Mass. Easter Marks the end of Lent, and it's become somewhat of a tradition for many to indulge in a decadent brunch on Easter Sunday. Find out where on Long Island you can enjoy Brunch this year - some of these great events will even include a guest appearance by the Easter Bunny himself! What are your Easter plans? How do you like the celebrate Easter? Tell us in the comments below! Subject: LongIsland.com - Your Name sent you Article details of "Egg-cellent Places to Enjoy Easter Brunch"